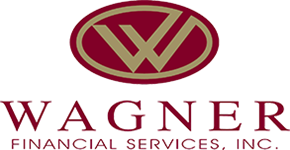 Welcome, we’re Wagner Financial Services, a financial organization in Bismarck, North Dakota. 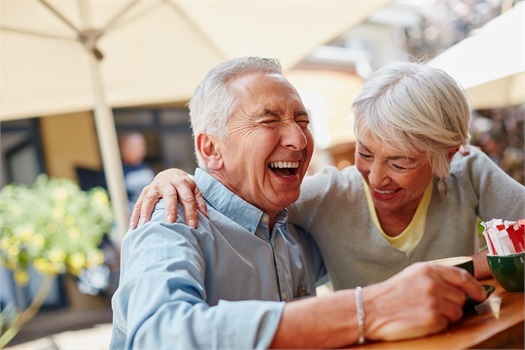 We understand that individuals face unique challenges as they prepare for retirement. We can help take the mystery out of preparing for today and tomorrow. 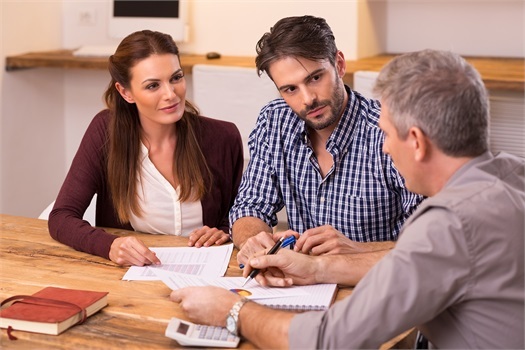 Whether your goal is preparing for retirement, college savings, or estate strategy, our personalized service focuses on your needs, wants, and financial goals and objectives. We create strategies tailored to your goals without any conflicts of interest. 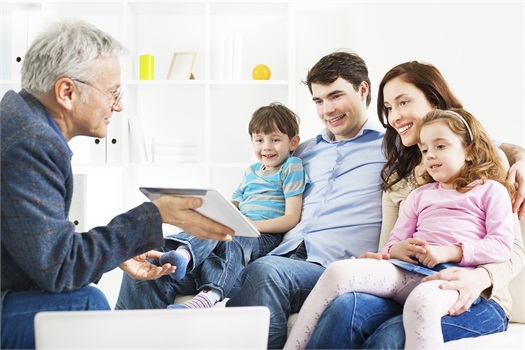 We put your needs first, while building last relationships that span for generations.